MONTCLAIR, NJ (April, 15, 2017) — In celebration of its 51st anniversary, 90.3 WMSC- FM “The Voice of Montclair State,” will be broadcasting 51 hours of live event programming beginning at 8 AM on Monday, April 16th and ending at 11am on Wednesday, April 18th. The festivities will kick off with a live broadcast of the daily talk show ‘The Morning Buzz’ at student favorite, ‘Red Hawk Diner’ on the campus of Montclair State University from 8 AM to 10 PM on Monday April 16th. During the opening program, the daily morning talk show, “The Morning Buzz” will be live on the campus of Montclair State University, at student favorite ‘The Red Hawk Diner’. They will discuss what this academic year has been at WMSC and alumni will make special appearances on the show to reflect and reminisce about their time at WMSC. The marathon celebration will showcase 23 unique programs hosted by over 45 current students and alumni DJs, special interviews and performances, old favorites and new favorite shows, in hopes of bringing greater awareness to the original content produced by students at Montclair State University. WMSC’s program lineup this academic year has been a year long celebration, beginning with a fall semester kick off outdoor concert featuring local bands the day after the opening of the brand new School of Communication and Media, as well as interviews with on campus organizations, faculty and administration.  For College Radio Day, which was on October 6th, 2017; WMSC featured non-stop live programming for over 30 hours. With the marathon ending with 10 hours straight of live studio performances from over 25 local bands, this event was truly ‘passionately vocal, seriously local’.